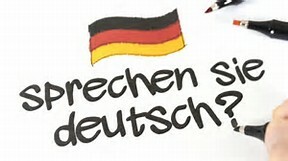 Just a note to remind you that at our 2-Week Intensive German Classes (Mondays – Fridays, 6:30 – 8:00 p.m., all levels): http://germansouthwest.org/adult-language-courses/ start on Monday, August 7, 2017, in Houston. The classes will take place at the American Red Cross, 2700 Southwest Freeway, Houston, TX 77098. – to teach German to adults in the evenings during the week in Rosenberg, The Woodlands, and Conroe. The candidates should have a B.A. in German and/or Education or equivalent, and they should be native speakers or fluent in German. 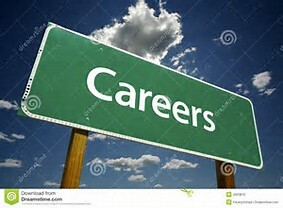 Excellent pay – for questions and to send your CV, please contact angelika@germansouthwest.org.